This entry was posted in Riera Videos and tagged in Albert, Liverpool, RieraWelcome. @panos4657 Τον κράζουν άμπαλοι σαν και σενα . @panos4657 Τον κράζουν άμπλαλοι σαν και σένα . @pakolous13 pios leto re otan phge o riera sthn live efyge daneiko semas o leto sygrineis leto me riera !!! paixtoura alla LETO den einai …..
lucas is good give him time he still young and he has the best midfielder to lear off of (GERRARD!) and he also has macherano to learn off of as well. I hope benitez didn’t sell Riera cause Riera is LIVERPOOL DANGERMAN BABY!!!!!!YYYYEEEEAAAHHHHH!!!!! !GO GO GO RIERA!!!!!! what’s wrong with him? it looks to me like he’s class. Why is he so underrated?! his style remids me of cr ronaldo only much better more effective. why would benitez want to sell him? and what’s with the price tag?! 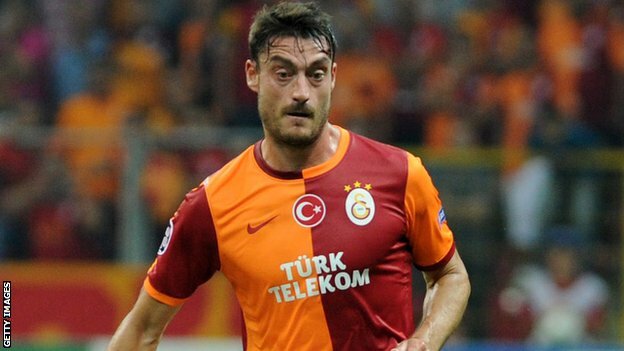 riera is an amazing player…. SO underated that its not funny. RIERA!!! great goal he just scored against preston. top corner.